The plastic masked man makes nods to UK rave rufige in two shots for his Present Records label. 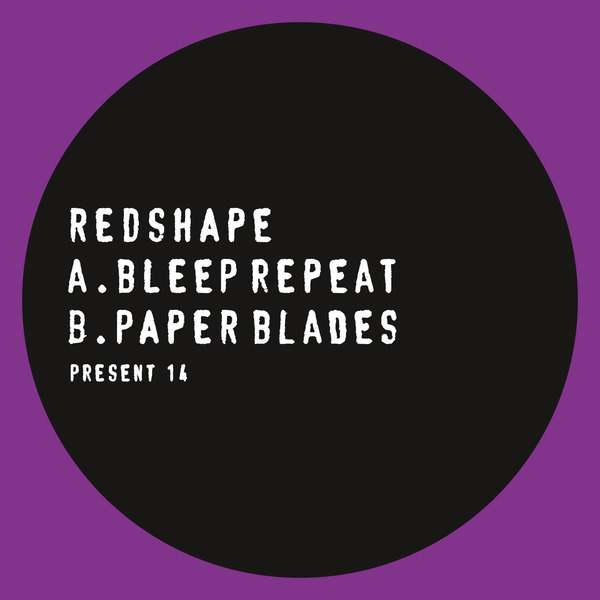 Bleep Repeat makes nods to classic KMS thru a smudged warehouse lense, factored by ragga chat and careening synthesiser chaos building to the final strokes. Paper Blades extends and tempers the madness with harnessed breakbeats and New Beat / Sheffield style acid tweaks arced with nEurotic ‘90s pads.